Once Wed recently featured these delicate DIY beauties. 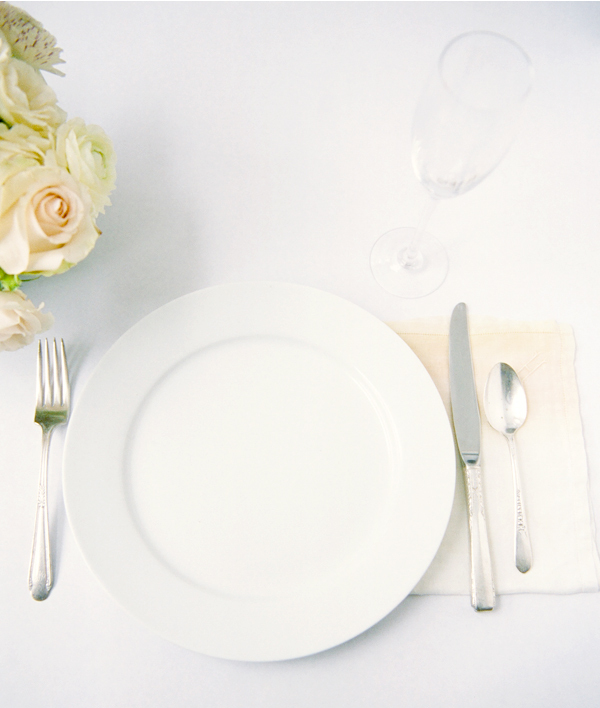 They’d add soft, dreamy color to a wedding table for sure, but my first thought was Easter brunch. Tie-dye is tricky. One misstep and you land in cheesytown. 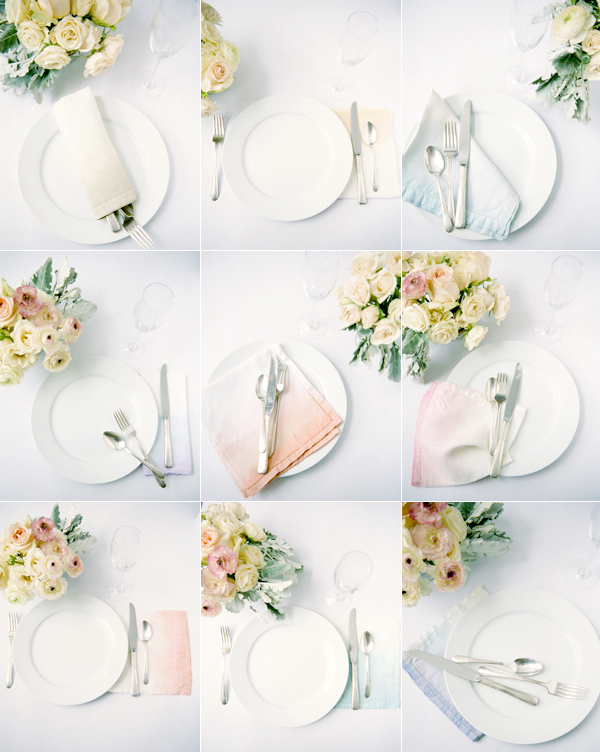 Once Wed gets it right with an otherwise all-white table and flowers in the same creamsicle colors as the napkins.